Based in Sydney and servicing the city’s CBD and surrounding suburbs, We are one of Australia’s leading Ness alarm installation, maintenance, repair and upgrade experts. Have a Ness Alarm or associated security product installed in your home or office and reap the benefits of unrivalled protection. We are regularly called upon to repair, upgrade and install any number of Ness and third party products in homes, offices, warehouses and even vehicles throughout Sydney. By having your security systems installed by one of our trusted Ness Alarms specialists, you can rest assured that your property’s security is truly maximised. We offers back-to-base monitoring integration, security system upgrades, alarm installation, maintenance and repairs, guard response services and a product catalogue featuring over 5,000 high-end security items that are sure to meet and exceed on any client’s requirements. 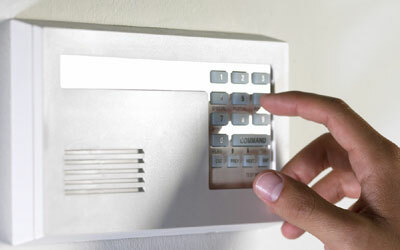 Click here to browse Ness Alarms’ most popular security services. No matter where your property is based within Sydney, we can have a fully qualified Ness technician install, repair or upgrade your security systems with ease. We always arrive fully equipped to handle any and all security matters and we always aim to have the job finished on the spot – that means savings for you in the long run and the utmost peace of mind. Click here to book your Ness Alarm services today. Purchased a Ness Alarm System recently? 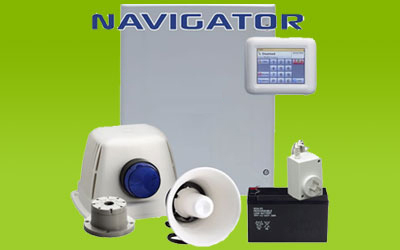 Click here to have it installed by a qualified Ness Alarm Technician. 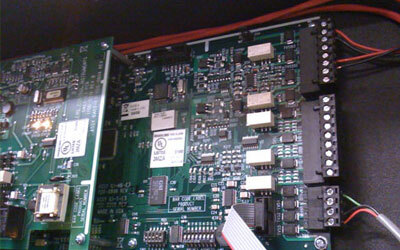 Alarm systems of all makes require regular maintenance to ensure that they continue to perform at their best. As such, if your systems haven’t been inspected in the last 6 months, we highly recommend that you have one of our professionals pay you a visit. Call us today to ensure your property’s utmost protection. Call us today on 1300 003 746 or click here to make an electronic enquiry.